We are going to be open continuously from Friday 6pm Dec 21st until Wed morning 8am Dec 26th. The Animal Emergency Center of Sandy Springs (404) 252-7881 provides specialized veterinary emergency and critical care for companion animals (dogs/ cats). 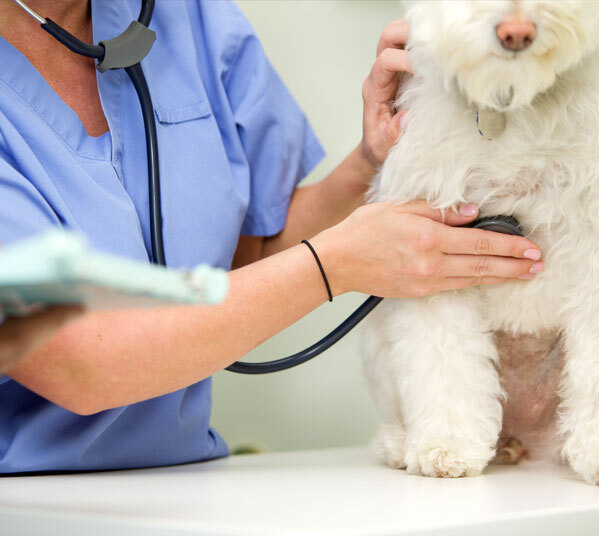 Our mission is to provide total emergency and critical care for dogs and cats with superior customer service, ensuring that the needs of the pet, the client and referring veterinarian are met. The Animal Emergency Center of Sandy Springs provides overnight, weekend and holiday care for the safety and welfare of our patients. We pride ourselves in maintaining a nursing staff that is highly technically skilled in all aspects of veterinary specialty medicine. Our entire staff is dedicated to providing a "home away from home" environment for the admitted patients. We are committed to helping everyone who is affected by their pet's illness. Thank you for taking the time to read about our veterinary practice and the services we offer. We welcome your comments and suggestions. Please contact us at (404) 252-7881 if you have any questions or concerns.